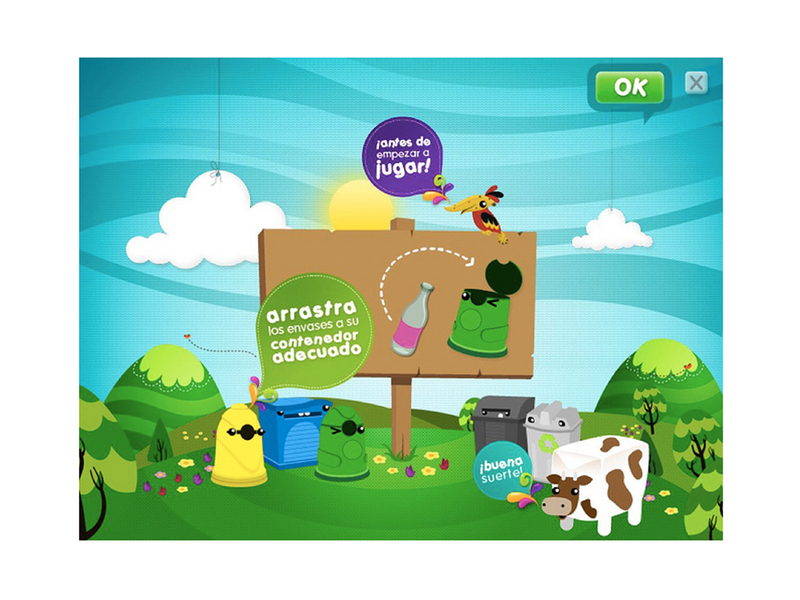 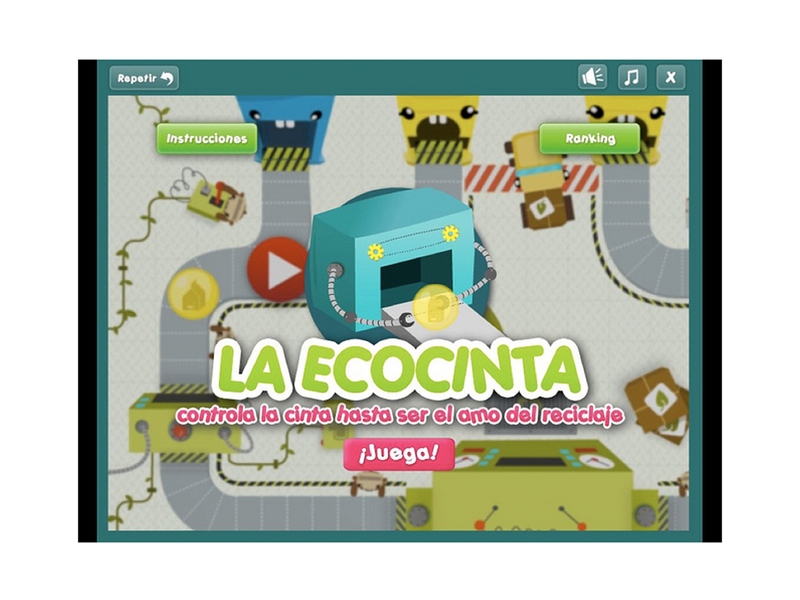 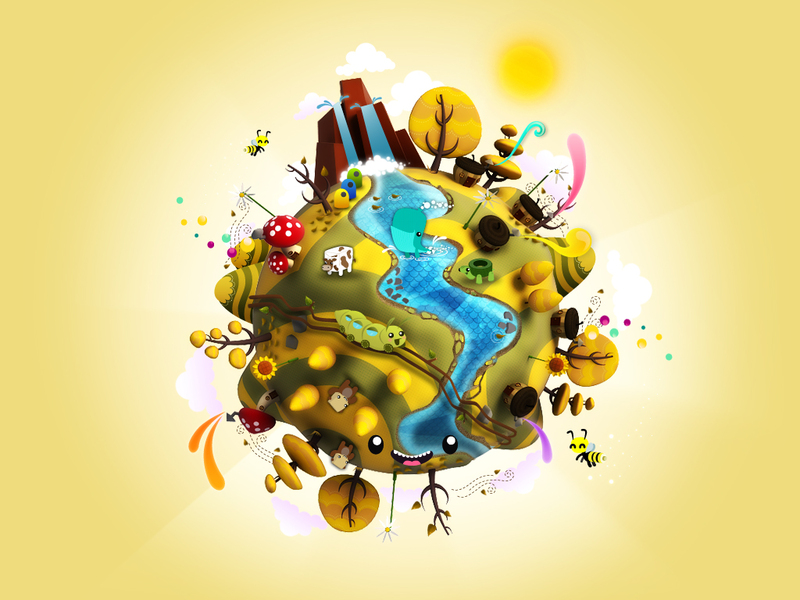 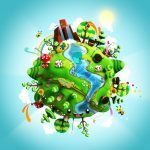 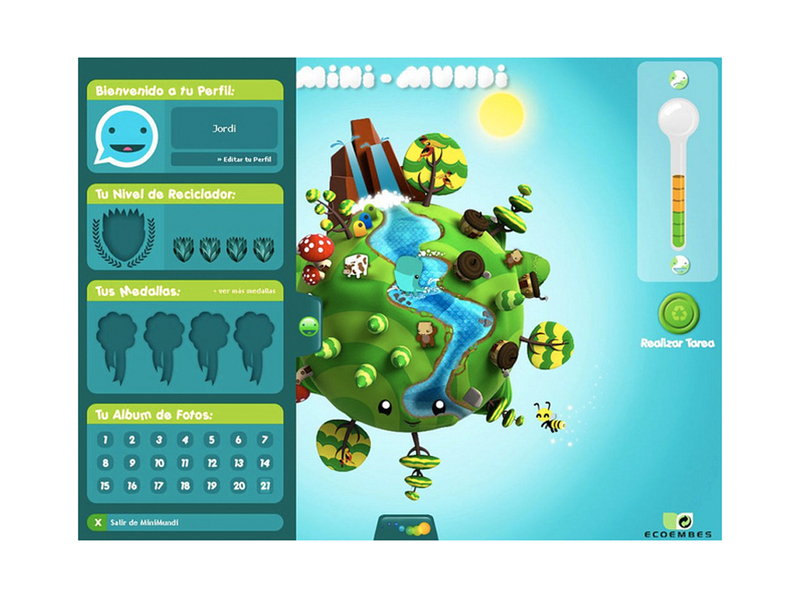 Mini-mundi is an online tamagotchi, a virtual planet to learn how to separate for recycling. 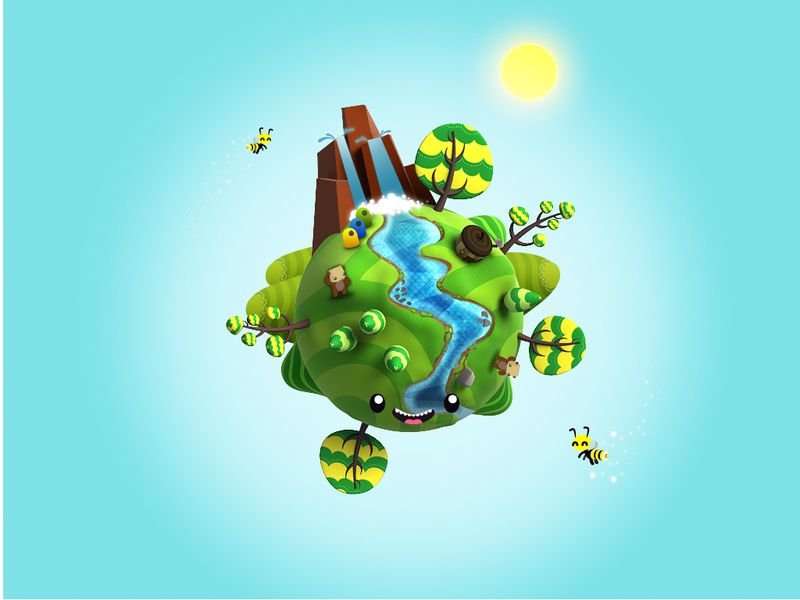 Depending on how well the planet is cared for, it starts growing an abundance of flora, fauna, natural resources and funny creatures. 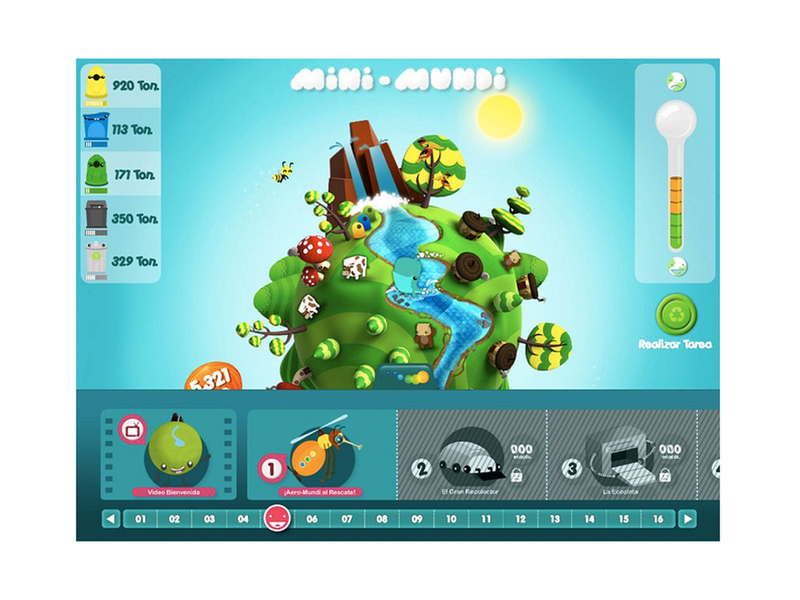 Mini-mundi was created in order to provide an entertaining way to teach kids how to separate for recycling. 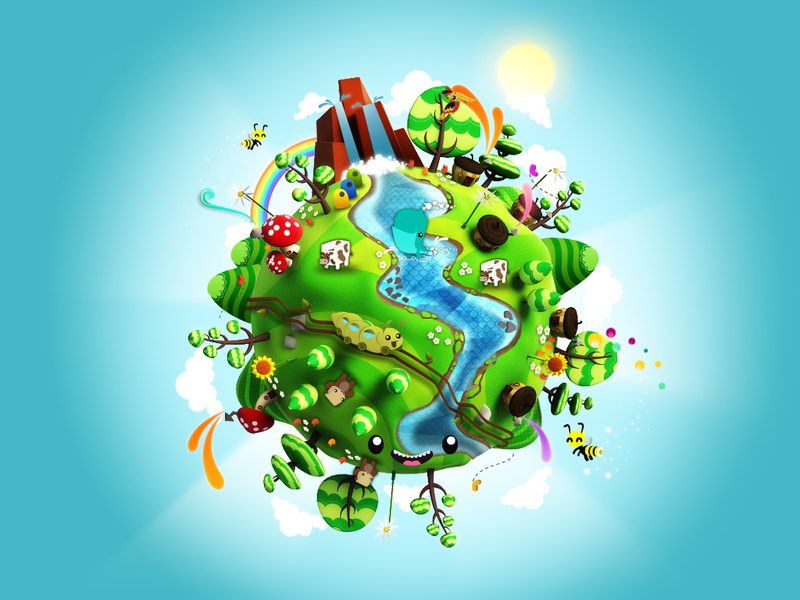 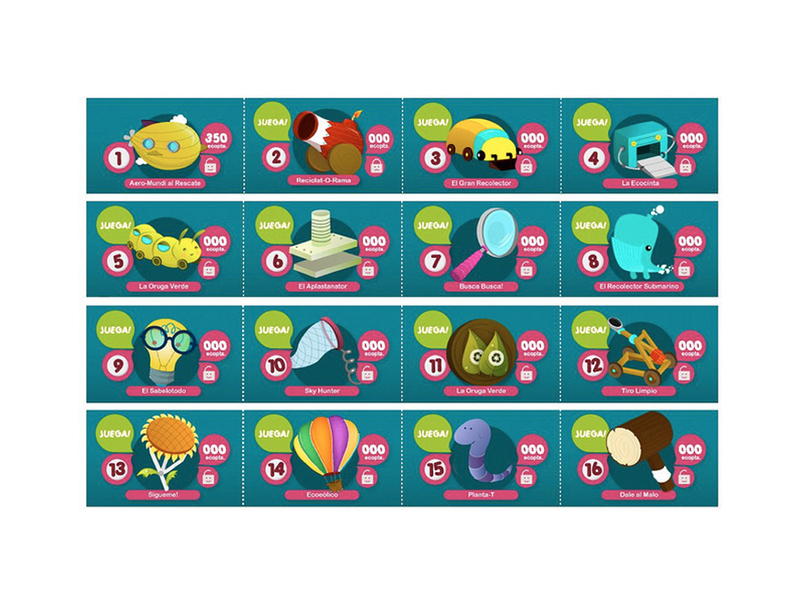 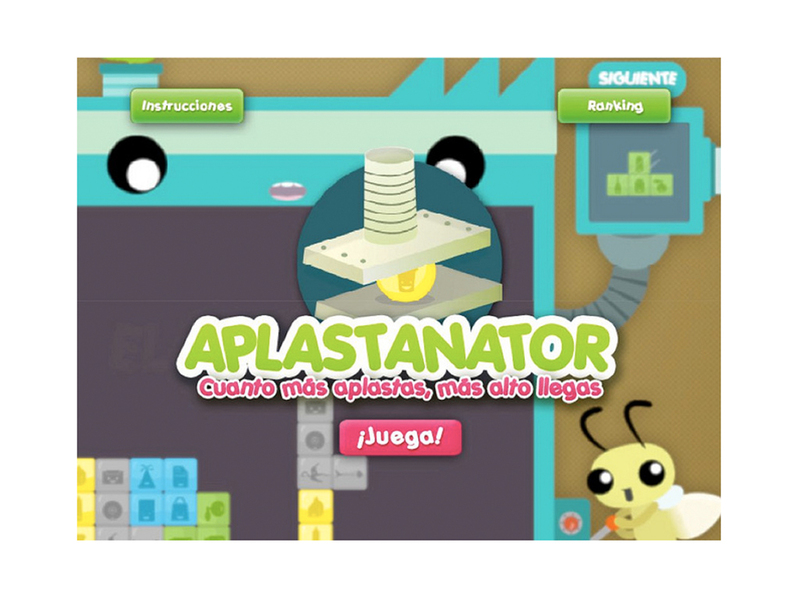 The game begins by giving children a little baby world which they have to nurture through recycling tasks and games of which there are 16 throughout the platform. 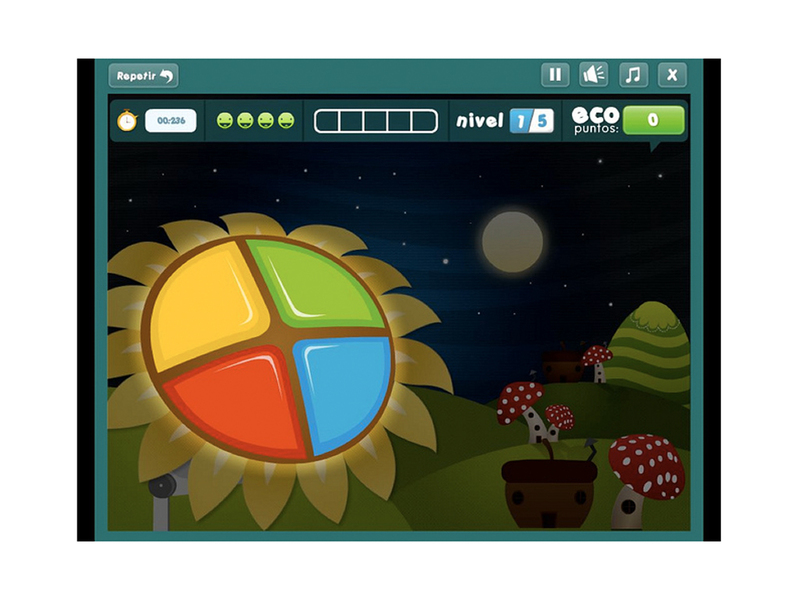 The game adapts its interface to the time of the day the child plays and also displays the 4 different seasons through the year. 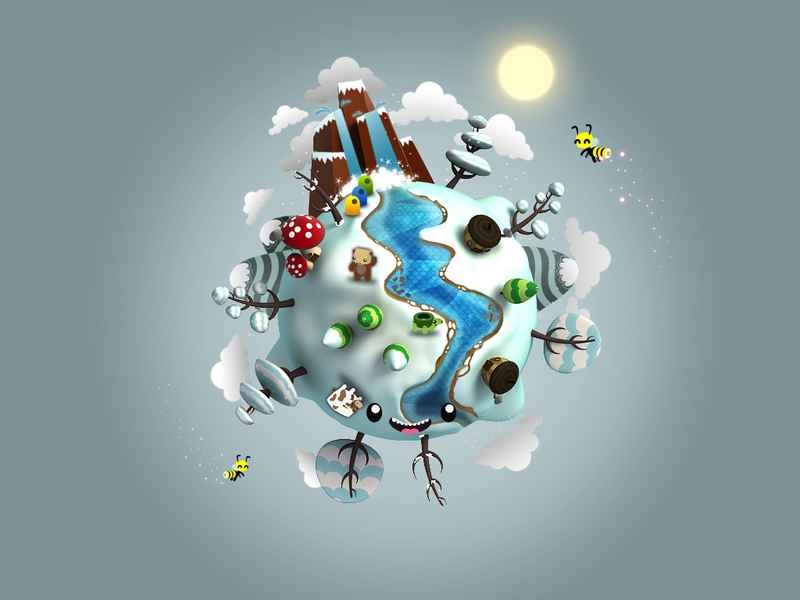 Players receive different forms of recognition and can make albums with the different stages of their mini-mundi. 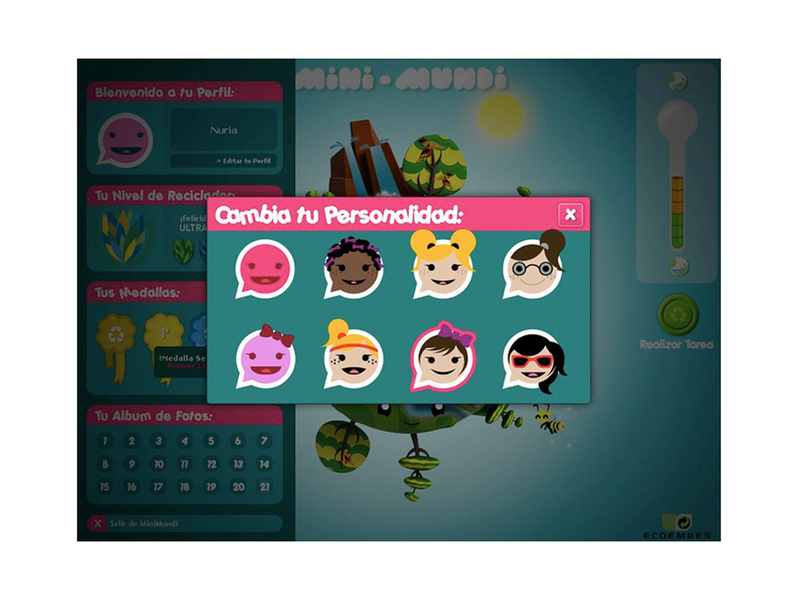 The technically well-designed Mini-mundi platform also provides a tool for teachers to register kids in their classrooms to promote an environmental conscience. 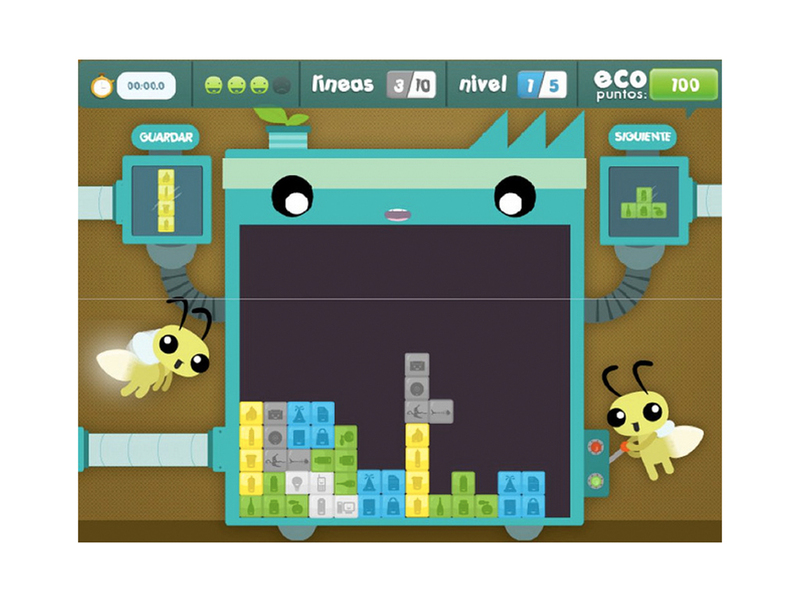 tutorial_torneos_b_new from Ecoembes on Vimeo.